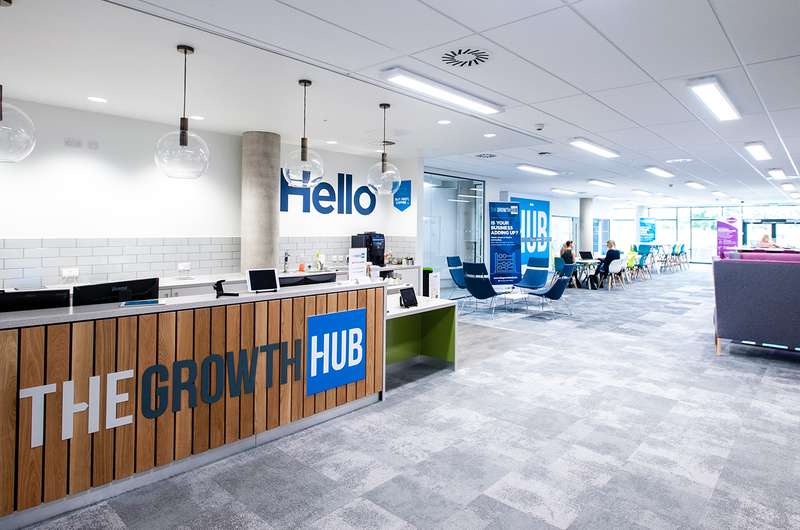 Since 2014, The Growth Hub in Gloucester has been the go-to place for local businesses to work, meet and learn. 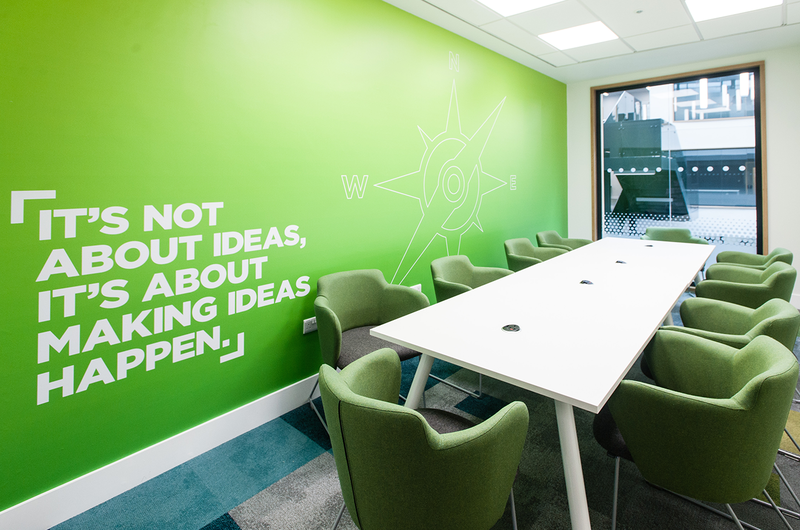 Designed with business in mind, our contemporary and spacious premises allow you to make important connections, or escape the office and achieve a new perspective. Whilst we're here to help every growing Gloucestershire business, The Growth Hub at the University of Gloucestershire also has its own specialism. Our connection to the university gives you access to thought-leading, subject matter experts in the form of academic staff. The lecturers and professors based at the university are involved in theoretical research that could make a big difference to your business. Another benefit of being based at the university is access to thousands of students; whether you're looking for insight into the millenial marketplace, or you have the need of talented, business-ready graduates to take your business to the next level. 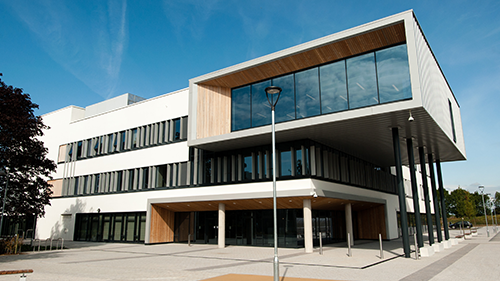 The Growth Hub at the University of Gloucestershire has been designed to serve the needs of the local business community. The Open Space is available to all businesses, free to use and open from 8:30am - 5:30pm on weekdays. Coffee and wi-fi are provided free of charge, making it the perfect location for small, informal meetings. You can also utilise the Open Space to escape your own office and gain a new perspective, with an off-site hot desk for the day. There’s plenty of pay-and-display car parking, £2.00 per day (card payment only) and a few spots that we can reserve if you let us know you’re coming.